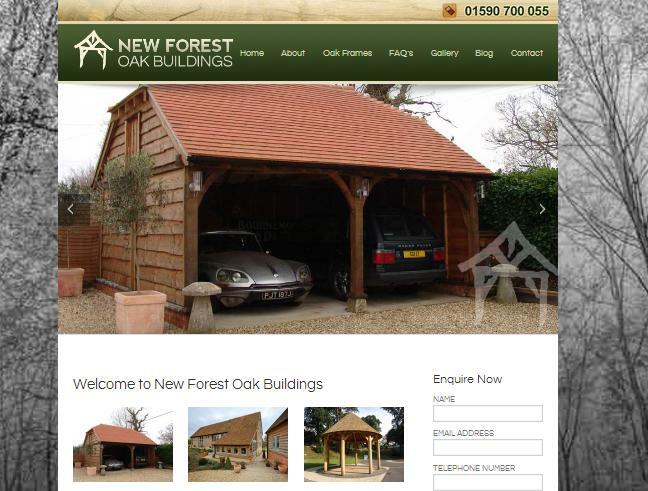 We ensure that all our oak porch kits are hand crafted and pre-assembled in our workshops, prior to being delivered. So you can be assured that everything will fit together just as it should. We only use the best quality oak which is known as green oak, due to the fact the oak has been cut recently and retains a high moisture content. This allows us to work the wood easily before it becomes too hard. Over the first few years the oak will slowly dry out, crack and turn a silvery grey. This is normal and nothing to worry about. The natural imperfections and shrinkage all add to the charm of a totally natural product. Not only do we supply a range of bespoke oak porches to domestic customers, we also supply major housing developers; who rely on our skills in design and traditional manufacturing, to add the finishing touch to their high quality housing schemes. If you want to stack your logs in the dry or store your wellies out of the wind & rain, then one of our porches is an ideal addition. All of oak buildings & oak frame porch kits are jointed in the time honoured fashion and are pegged together with seasoned oak dowels. 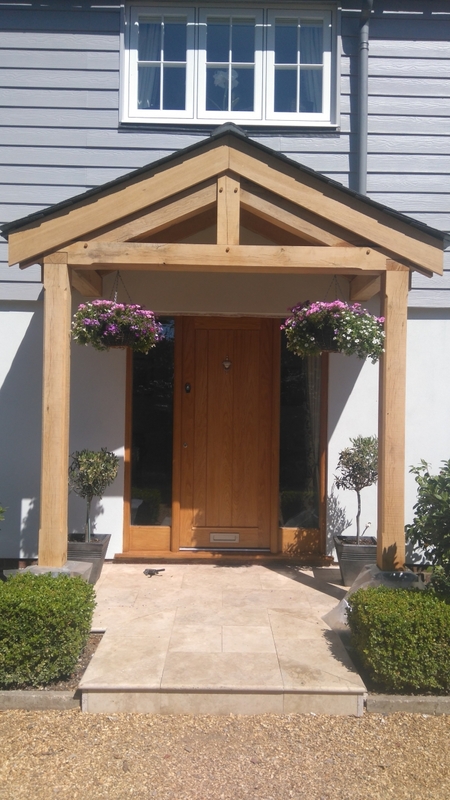 We supply bespoke oak porch kits in many designs to suit modern and traditional homes. 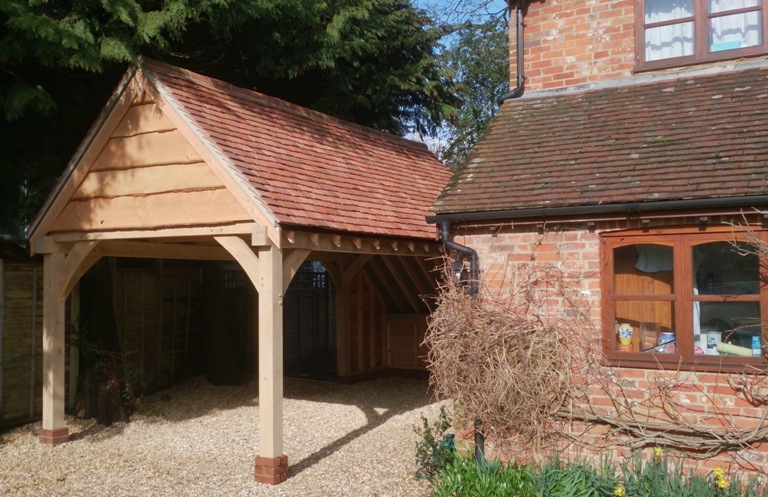 All of our oak frame kits are designed to cater for your exact requirements. We advise on whether planning is required, together with design and material choices. Let the warmth of an oak frame porch kit transform your house into a home.